Mineral and aerated waters; energy drinks; soft drinks. 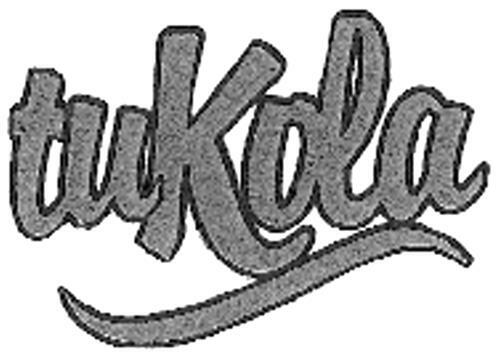 On Tuesday, November 18, 2008, a canadian trademark registration was filed for the above pictured logo by LOS PORTALES, S.A. a Cuban com No. 3404, 3ra Avenue and esq. a 34, Playa, Miramar, CUBA . The Canadian IP office has given the trademark application number of 1418630. The current status of this trademark filing is Registration published. The correspondent listed for is MACRAE & CO. of P.O. BOX 806, STATION B, 222 SOMERSET STREET WEST, SUITE 600, ONTARIO, CANADA K2P2G3 The trademark is filed in the description of Mineral and aerated waters; energy drinks; soft drinks. .
(1) - Mineral and aerated waters; energy drinks; soft drinks.